Pollen and Bleu , a stunning developmen strategically located in the Prime Exclusive District 10 within an established residential area of Farrer Drive. 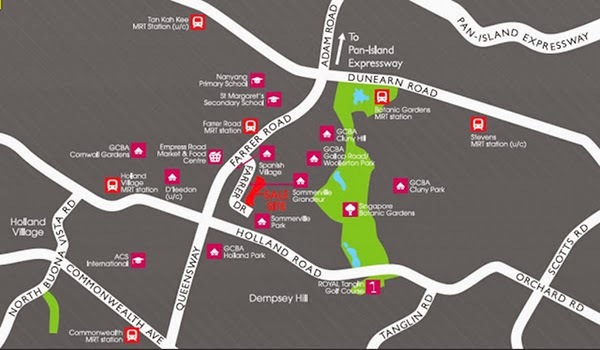 Pollen and Bleu condomium is mins walk to nearby Farrer Road MRT station and excellent accessibility to expressways such as CTE/ PIE/ AYE, pleasures of life is is at your fingertips. 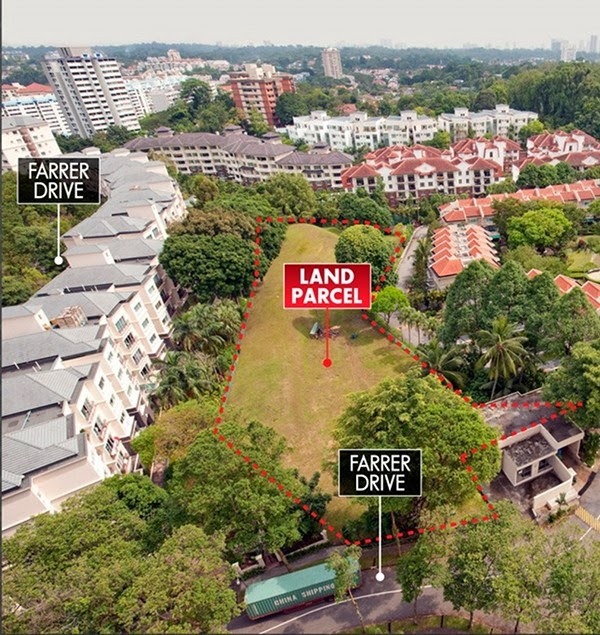 With mins drive to Orchard Road and the Central Business District. Enjoy the city buzz with the exhilarating nightlife along Singapore River, world-class entertainment, leisure and integrated resorts in Marina Bay and Sentosa. Pollen and Bleu condominium is only short walk away from shopping centres like Coronation Shopping Plaza where a host of amenities are readily available, such as supermarkets, restaurants and food courts, banks, and entertainment facilities. Pollen & Bleu @ Farrer Drive also appeal to families with school-going children with reputable schools and international Centers located within the vicinity include ACS International, Nanyang Primary School and St Margaret's Secondary School,etc.